Riding a motorcycle in Rancho Cordova or anywhere in California is inherently dangerous. The motorcycle is small compared to other vehicles on the road. Plus, motorcycles have virtually no protection around the rider. This makes a fall, even without a collision with a motor vehicle, perhaps lead to serious injury. Common motorcycle accident injuries include head and brain injuries, leg fractures, especially tibia and fibula breaks, rib fractures, pelvic fractures, and a host of internal injuries. Statistics looking at the various motor vehicles on the roadway and on a per mile basis that they travel, motorcyclists have a thirty four-fold greater risk of fatality when a motorcycle is involved in a motor vehicle accident when compared to motorists driving in cars and trucks. Lower leg fractures are a very common injury sustained. The most common cause of loss of life in motorcycle accident cases are from traumatic brain injuries. Using a helmet while riding has resulted in a good reduction of these type of injuries. Helmets help prevent motorcycle fatalities from head and brain injuries. WATCH: Youtube Video: How Common Are Motorcycle Accidents? By Ed Smith. 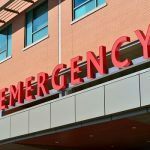 When researching motorcycle and other motor vehicle accident statistics, we see that there are more accidents for motorcycles than there are for cars. 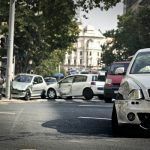 The problem may be that most of these accidents are due to the fault of the car who failed to give the proper right of way to motorcycles and cause accidents. WATCH: Youtube Video: What are the Most Common Causes of Motorcycle Accidents? By Ed Smith. There are a many different types of motorcycle accidents. Some are more common than others. 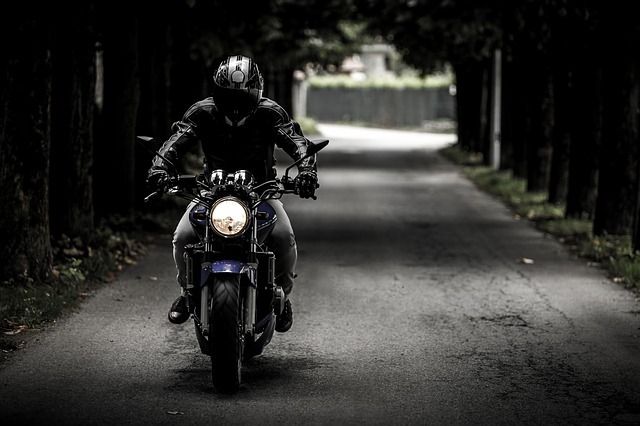 Whether you drive a car or truck or you are a motorcycle rider, it is imperative for everyone on the road to be aware of the most common types of motorcycle accidents. This way, you can try to avoid these types of accidents. 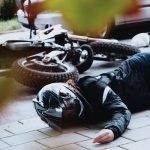 I’m Ed Smith, a Rancho Cordova Motorcycle Accident Lawyer with the primary accident information site on the web, AutoAccident.com. If you or someone dear to you has suffered a serious injury during a motorcycle accident in Rancho Cordova, call me without delay at (916) 921-6400. If you are outside the Rancho Cordova area, please call me at (800) 404-5400 toll-free for fast, free, friendly advice now. 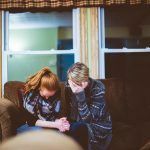 I offer free consultations and work on a contingency basis. This means there are no upfront costs. All fees are paid when a case settles. You can find out more about me on Yelp, Avvo, and Google. I am a trial lawyer in the Million Dollar Advocates Forum.